Rate this project Project Trident is a new member to the DistroWatch database and a desktop operating system based on TrueOS (which is, in turn, based on FreeBSD's development branch). 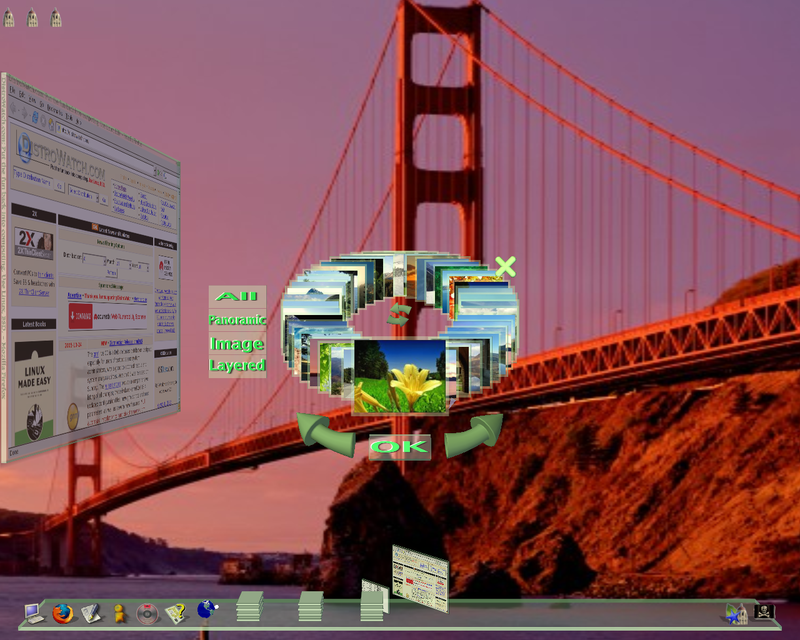 The first official stable release of Project Trident is based on technologies from FreeBSD 13.0-CURRENT and features the Lumina desktop environment. 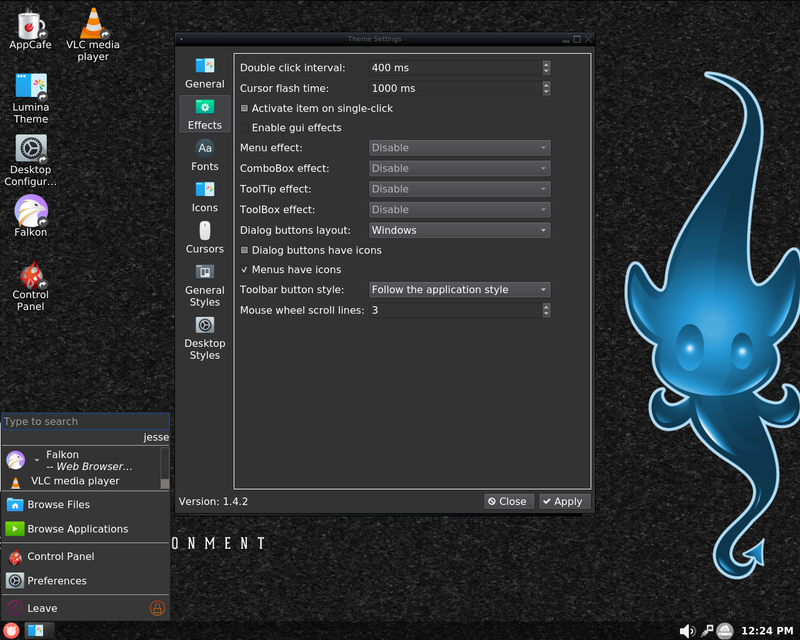 "This version is based off the 18.12-stable branch of TrueOS (FreeBSD 13-CURRENT), using the new TrueOS distribution framework with several add-ons by Project Trident itself. The packages with this release were created from the TrueOS ports tree as-of January 7th. We are planning to release regular updates to packages every week or two depending on the state of the ports tree at any given time. In this release, both the Chromium and Iridium browsers have also been fixed and function normally again. 18.12-RELEASE has been a long time in development, and we wish to say a bit 'Thank You!' to everybody who has been helping test out the pre-release versions, find issues, submit fixes both to us and to upstream FreeBSD/TrueOS, and in general being a wonderful and supportive community! We look forward to continuing to work with all of you in making Project Trident amazing!" Additional details can be found in the project's release announcement. Download (MD5): Trident-18.12-RELEASE-x64-20190115.iso (4,148MB, signature, pkglist). Also available from OSDisc.